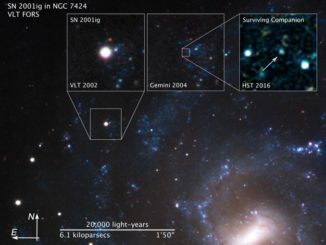 For the first time, the Hubble Space Telescope has photographed the surviving companion of a star that exploded in a supernova blast 17 years ago, evidence that supernovas can originate in binary star systems. 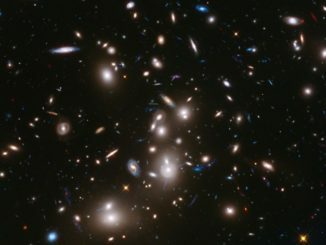 With gravitational lensing, patience and a bit of luck, NASA’s James Webb Space Telescope may be able to directly image some of the first stars to light up in the wake of the big bang birth of the universe. 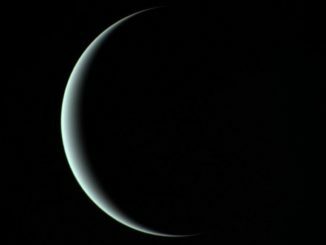 Astronomers using a powerful spectrometer attached one of the world’s largest telescopes have discovered that Uranus smells like rotten eggs thanks to hydrogen sulphide in its upper atmosphere. 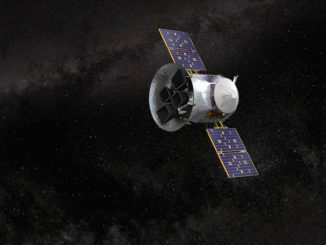 Looping back near Earth for the first time since its launch one week ago, NASA’s Transiting Exoplanet Survey Satellite fired its thrusters early Wednesday to begin boosting its orbit toward the moon for a May 17 gravity assist maneuver that will help catapult the probe into its unique science orbit. Have you ever seen the closest planet to the Sun? 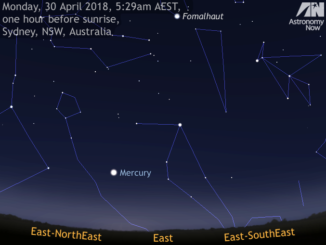 If you wish to tick Mercury off your To-See list, particularly if you live in the Southern Hemisphere, now until the middle of May is the time to be scrutinising the eastern sky about an hour before sunrise. 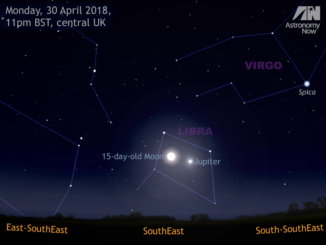 Mercury also has a close encounter with an old crescent Moon on 14 May. 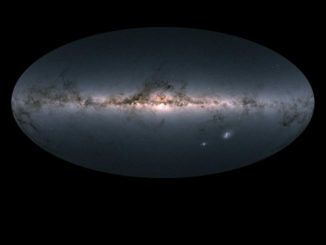 The second data release from the European Space Agency’s hard-working Gaia spacecraft reveals the position and brightness of nearly 1.7 billion stars in the most detailed star catalogue ever developed. Many, if not all, large galaxies host supermassive black holes, including the Milky Way. 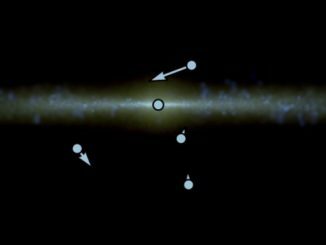 A new study predicts such galaxies likely host more than one, far from the galactic core, the result of earlier mergers. 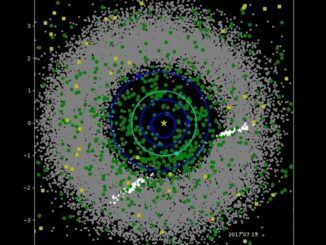 NASA’s NEOWISE spacecraft has been hard at work the past four years, charting asteroids and comets across the solar system, helping astronomers identify near-Earth objects as well as more distant asteroids and comets. 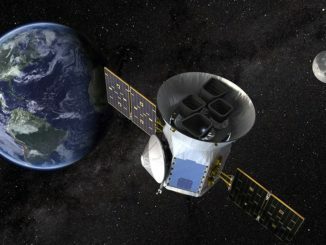 NASA’s new planet-hunting TESS observatory completed its first post-launch thruster firing Saturday, setting up for a big boost Wednesday that will send the spacecraft toward the moon for a flyby next month, the next maneuvers in a two-month process to reach the mission’s final science orbit in mid-June.